We are pleased to annouce we have just become members of the British Healthcare Trades Association. This regulatory body ensures that consumers and patients in the UK have access to the best healthcare and assistive technologies from the highest standard and most trustworthy sources. 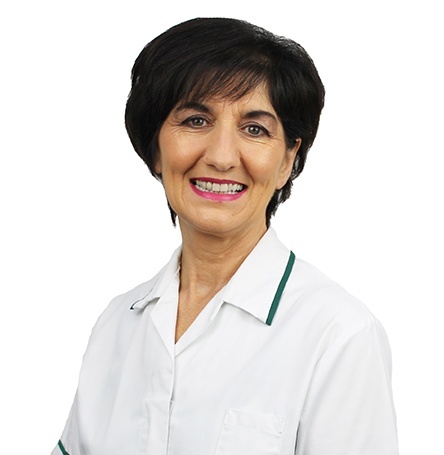 It is a passion of mine that our clients and clinicians we work with on a daily basis have access to the best services to improve their quality of life and work environment that is exactly the aim of the BHTA. We are honoured that we have been recognised by practitioners, consumers and patients as trustworthy whilst committing to a high level of customer care and it reiterates our highest ethical and professional standards we have here at Seating Matters. In becoming members, we are demonstrating our commitment to going above and beyond legal obligations, giving you our clients, confidence to help you. We take such pride in the design, manufacture and after service of our chairs and trust that you will receive the best standards and customer experience. 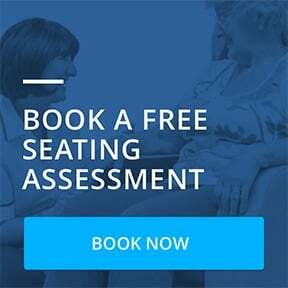 At Seating Matters we pride ourselves with our high quality design and product innovation that has evolved from patient needs from over 30 years of experience in Occupational Therapy. Each design is tested through independent clinical trials, real-life patient feedback and rigorous evaluation by our clinical team. Discover more about our Seating Matters Product Quality HERE. We look forward to working with BHTA in the future and sharing opportunitues with fellow members. ‹ Previous Post - Looking Forward to Exhibiting at This Year's AOTA Annual Conference.